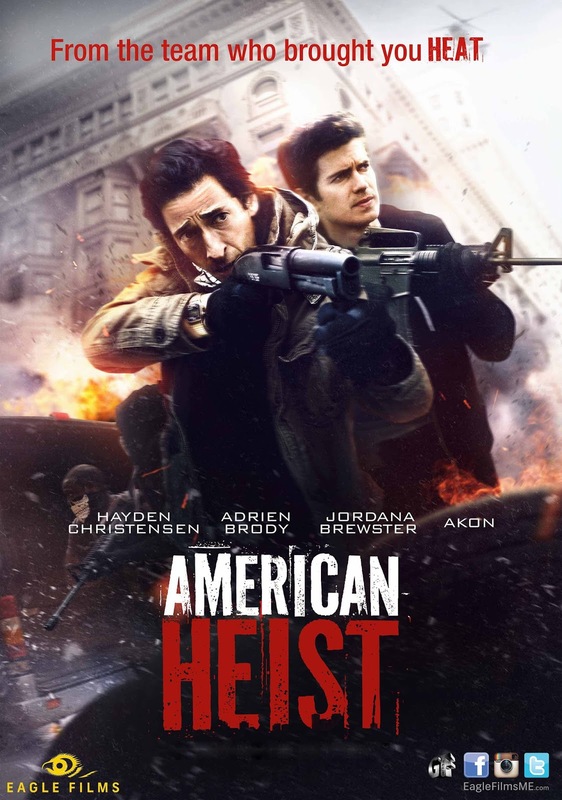 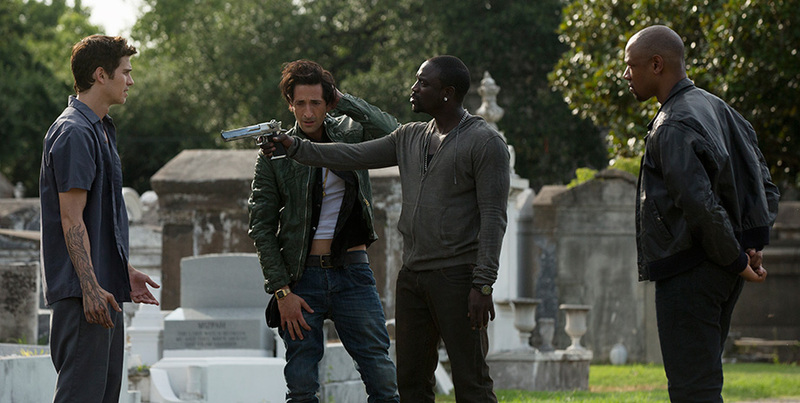 American Heist is a crime action movie that talks about James (Hayden Christensen), a hard working mechanic who is doing his best to get his life back and have a fresh new beginning with his ex girlfriend but his plan stops when his brother Frankie (Adrien Brody) comes out of prison and forces his way back to his life taking him back to his darkest period. American Heist introduces Aliaune Thiam better known as Akon who makes his screen debut playing the role of Sugar a notorious gangster. 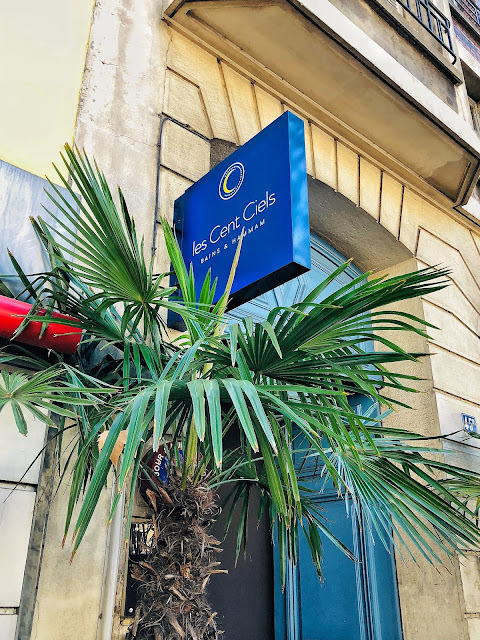 The movie is directed by the Armenian Sarik Andreasyan making his first English language movie after a list of commercially successful Armenian movies.